NV Energy has been providing the state with safe, reliable energy for more than a century. 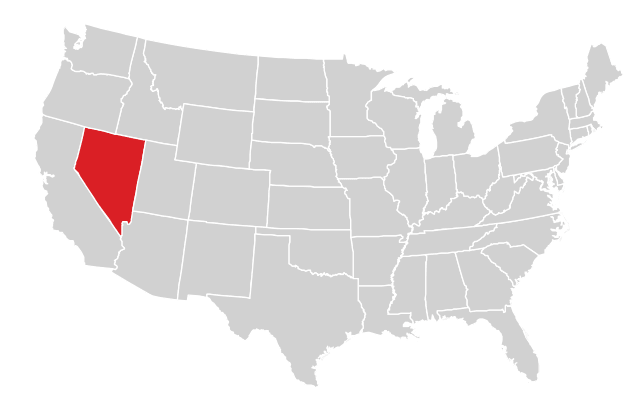 The company serves approximately 90 percent of the state with electricity – keeping the lights on for more than 1.24 million citizens, throughout Nevada as well as a state tourist population exceeding 43 million annually. 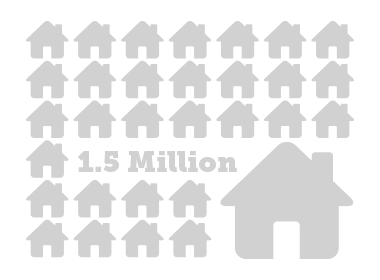 NV Energy also provides natural gas service to 156,000 customers in the Reno-Sparks area. 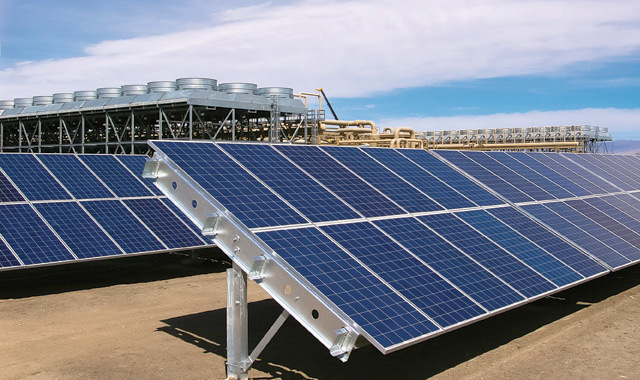 NV Energy serves its customers through a generation portfolio primarily fueled by natural gas but renewable energy also is an important part of the company’s generation mix. 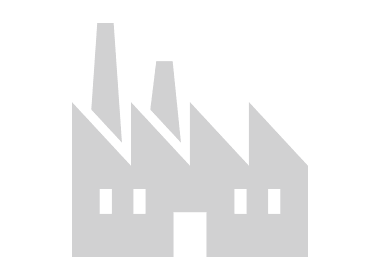 Currently, the company has contracts with nearly 50 renewable energy facilities to provide energy to customers, including geothermal, solar thermal, solar photovoltaic, hydro, biomass, wind and waste-heat recovery. NV Energy began providing safe, reliable energy to Las Vegas in 1906 when the city was little more than a village at the end of a railroad line. NV Energy customers have the option of paying a little more each month to purchase 50 percent or 100 percent of their electricity from Nevada renewable resources. NV Energy constantly looks toward the future, ensuring they have what it takes to meet the needs of a growing customer base. NV Energy currently has enough renewable energy to power one million homes at once. The company is committed to doubling its clean energy production by 2023. 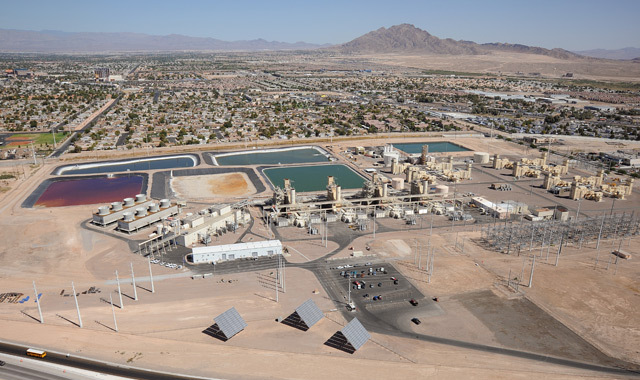 NV Energy signed its first contract for geothermal power in 1983, and just this past year, the company surpassed the renewable energy threshold of one gigawatt under contract. 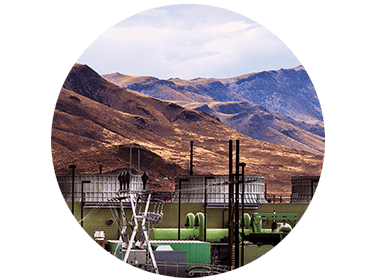 In the past few years, NV Energy increased its generation capacity by nearly 50 percent with the addition of 541 megawatts of highly efficient natural gas-fueled generating units. In 2014, NV Energy employees donated 40,000 hours of their time to volunteer with nonprofit organizations statewide. In 2017, the company, the NV Energy Foundation and its employees gave $7.1 million through both financial and in-kind donations. The largest corporate and employee supporter of the United Way of Southern Nevada and the United Way of Northern Nevada and the Sierra. NV Energy is one of the most reliable utilities in the nation, but power outages do sometimes occur. 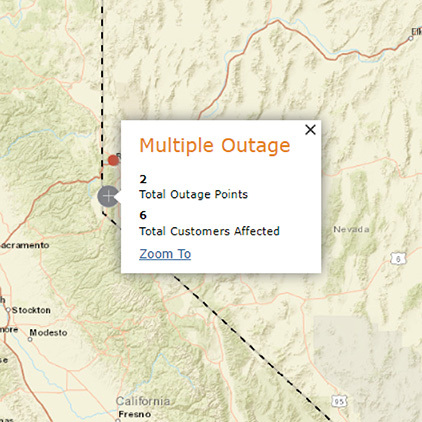 NV Energy’s online Outage Center service allows customers to report an outage, receive updates and view an outage map featuring continual updates.